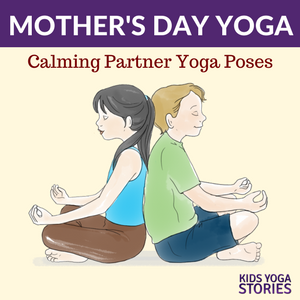 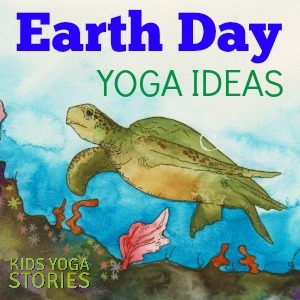 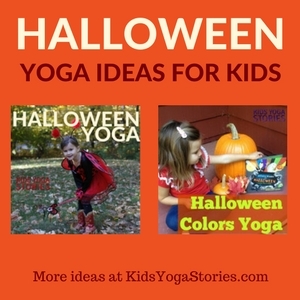 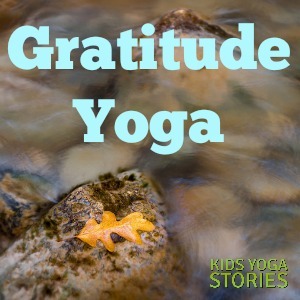 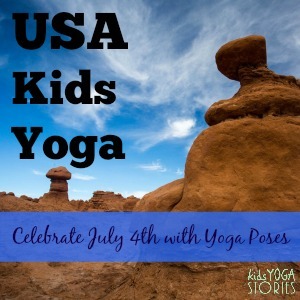 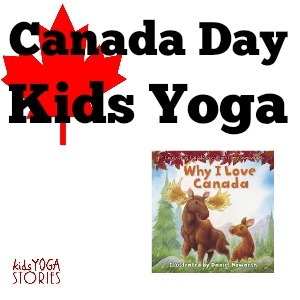 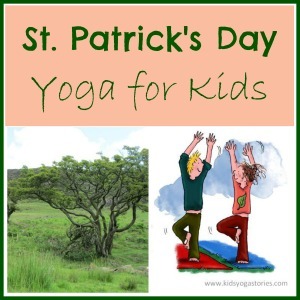 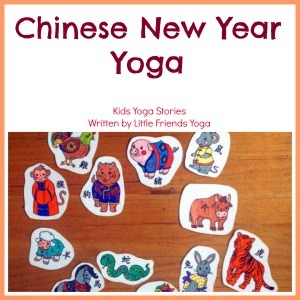 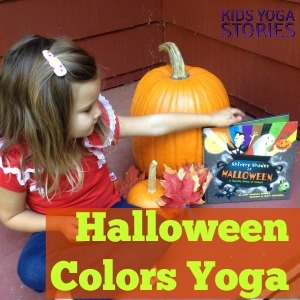 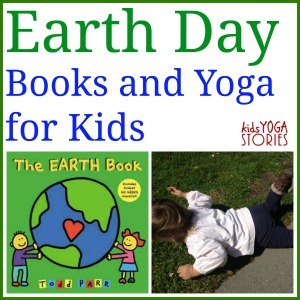 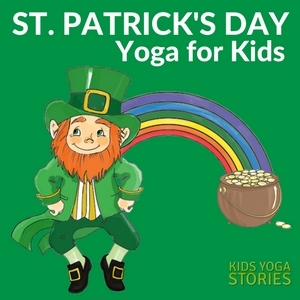 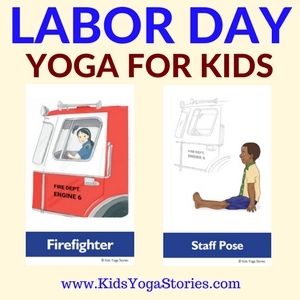 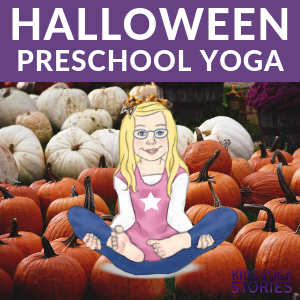 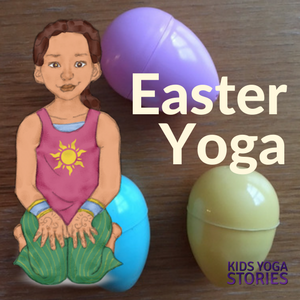 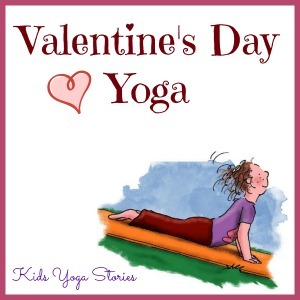 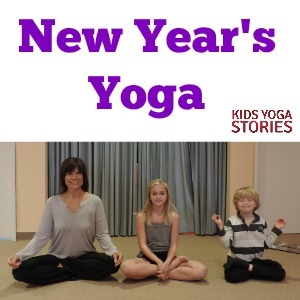 Yoga for kids is a great way to celebrate the various holidays throughout the year. 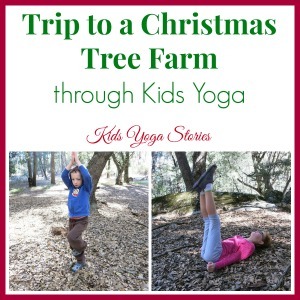 Holiday yoga gets children learning, moving, and having fun! 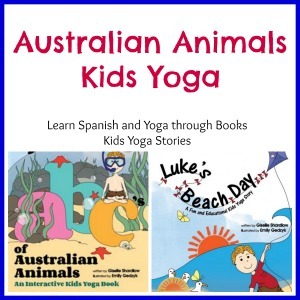 The following lesson plans are designed for children ages three to eight, but they could be adapted for younger or older children. 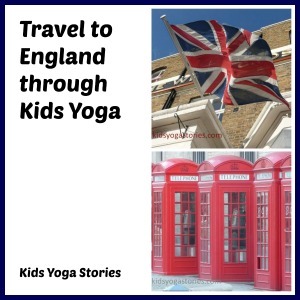 Each session can be between fifteen to forty-five minutes, depending on the needs and requirements of the children. 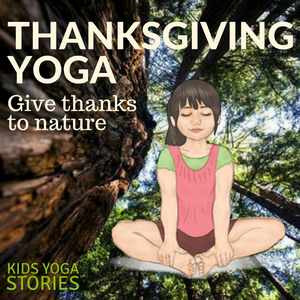 The intention of these holiday yoga lesson plans is to learn about various celebrations around the world through movement. 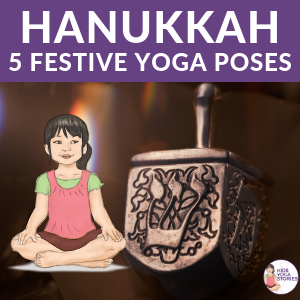 In preparation for your holiday yoga experience, feel free to gather props and information about the holiday. 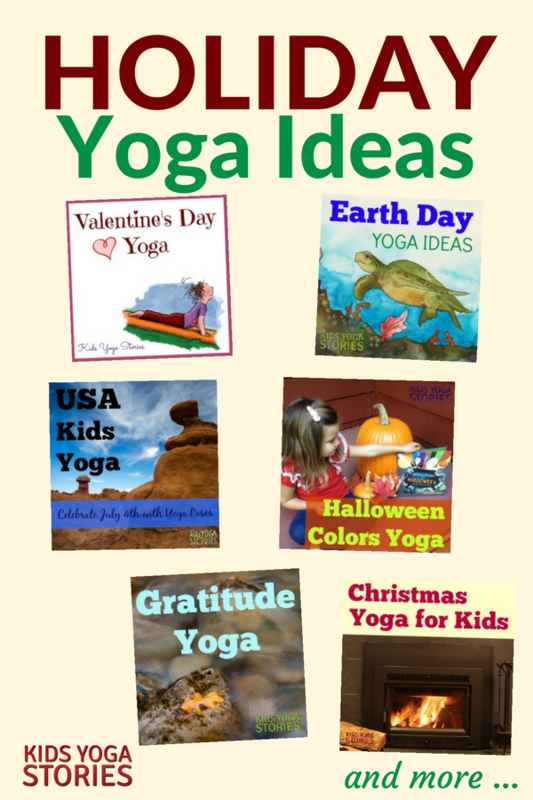 You could use resources such as YouTube clips, newspaper articles, magazine pictures, old calendar pictures, Internet sites, guest speakers, brochures, and fiction and non-fiction books. 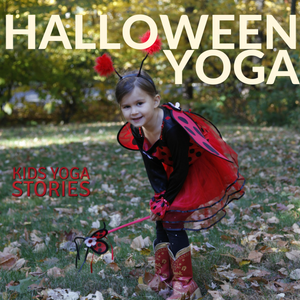 Focus on having fun with movement, not on practicing perfectly aligned yoga poses. 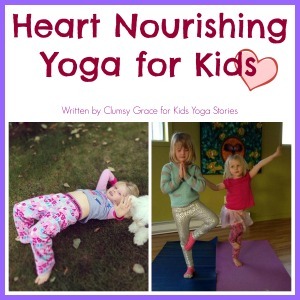 Follow their passions and interests. 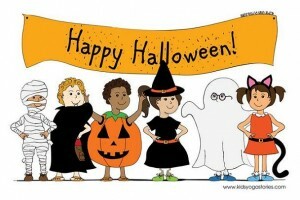 Be creative and enjoy yourselves, but please be safe. 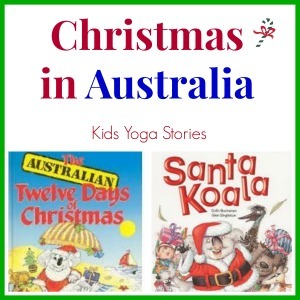 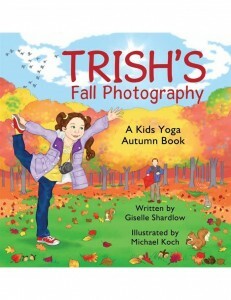 Encourage the children to share their holiday yoga experiences with their families and friends. 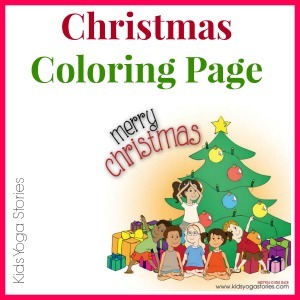 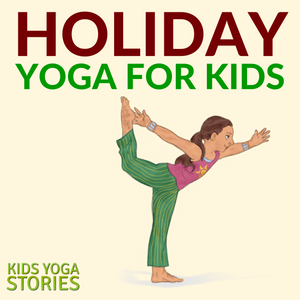 Enjoy our free holiday yoga lesson plans for kids by clicking on the images or links below! 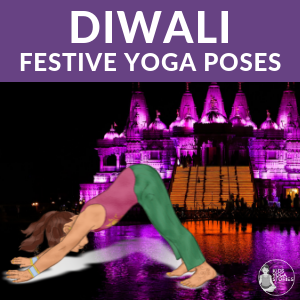 Yoga poses celebrating holidays from around the world. 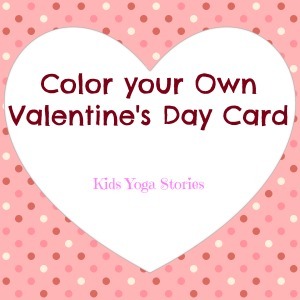 Imaginative and fun ways to celebrate a variety of holidays. 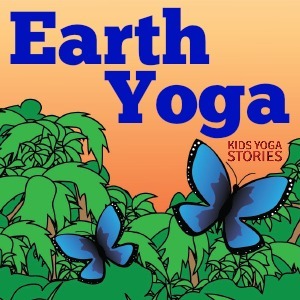 This e-book has a total of eighteen playful and engaging yoga sequences that you can copy or print off and practice with your children in the classroom or at home. 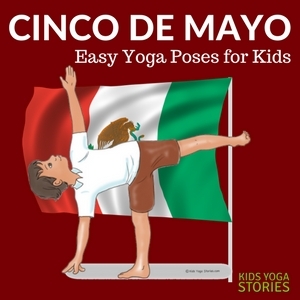 Pretend to be a tiger for Chinese New Year, practice partner poses for Mother’s Day, and stand like the Sierra Madre Mountains to celebrate Mexican Independence Day. 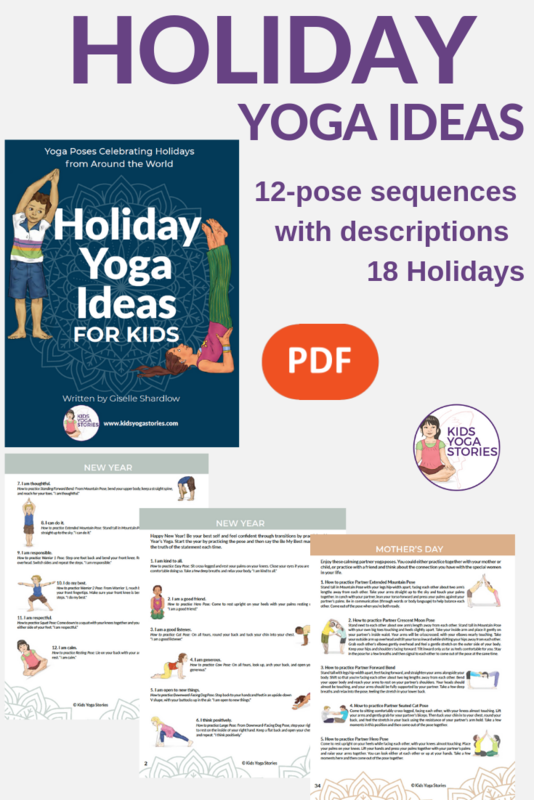 Twelve poses are provided for eighteen holidays in a thoughtfully ordered sequenced for ease and flow. 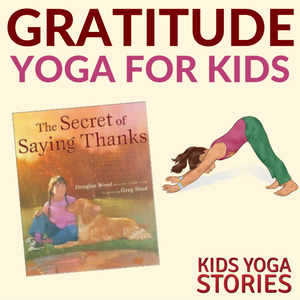 This digital download includes twelve yoga poses for eighteen holidays from around the world, straight-forward instructions, and colorful visuals. 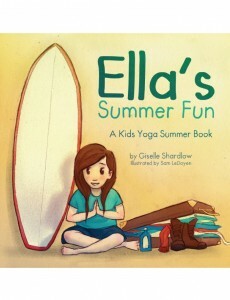 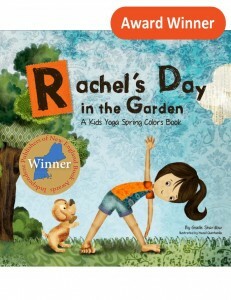 It’s a perfect addition for in the classroom, playroom, or anywhere else kids practice yoga! 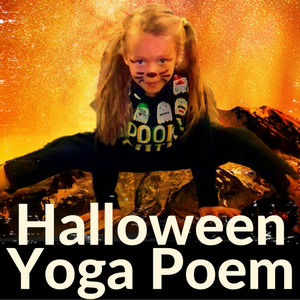 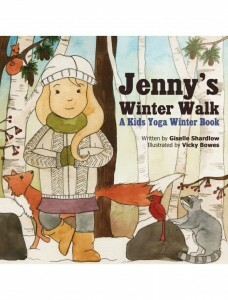 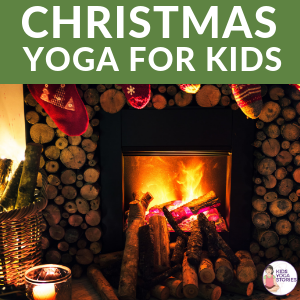 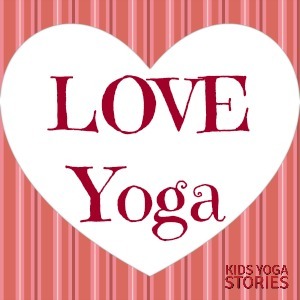 Download your Holiday Yoga Ideas for Kids here!